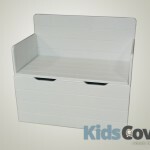 A classic toy box design with gaps around the lid to minimise the chance of slamming one’s fingers. The slatted look and feel MDF kist will go with any room style. 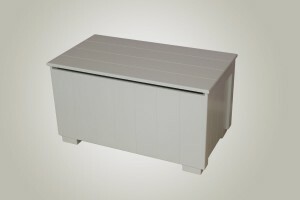 It is fitted with a lid ‘stay’, to keep the lid up when opened fully. 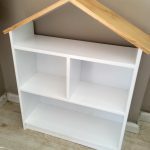 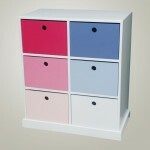 There is lots of storage capacity for those less used items.